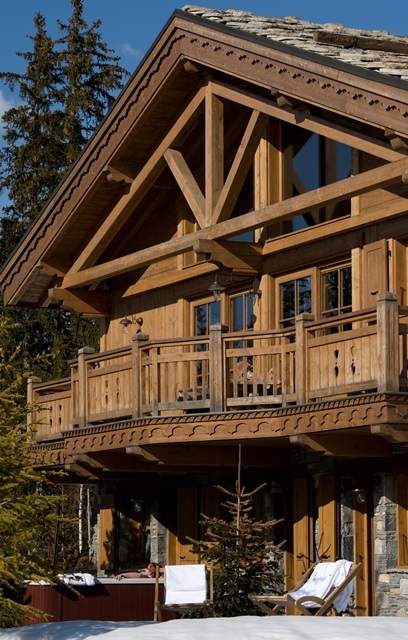 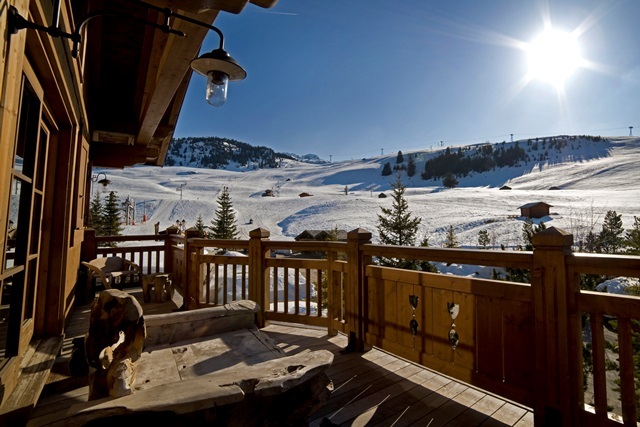 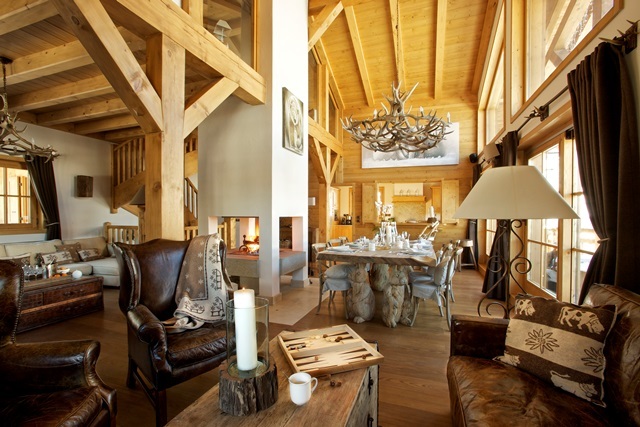 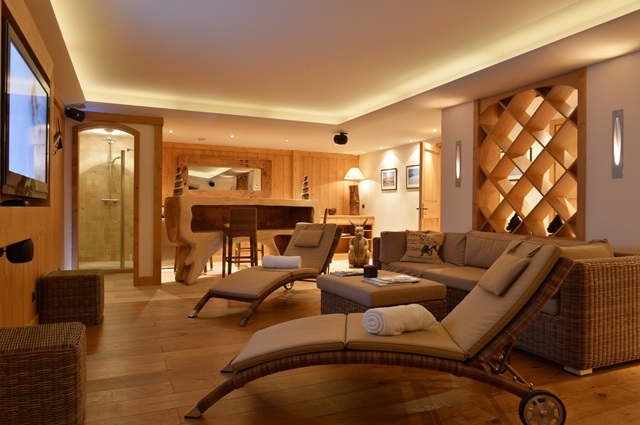 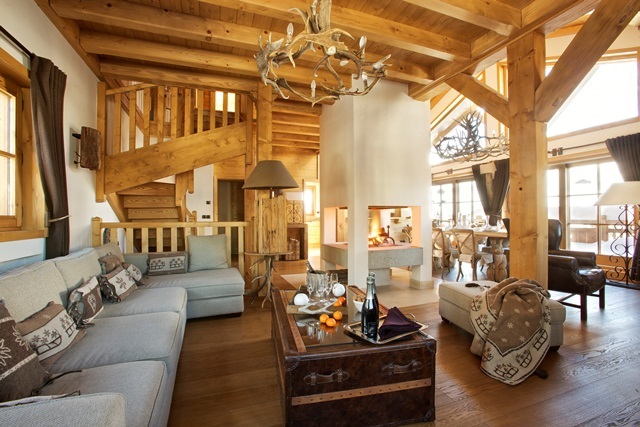 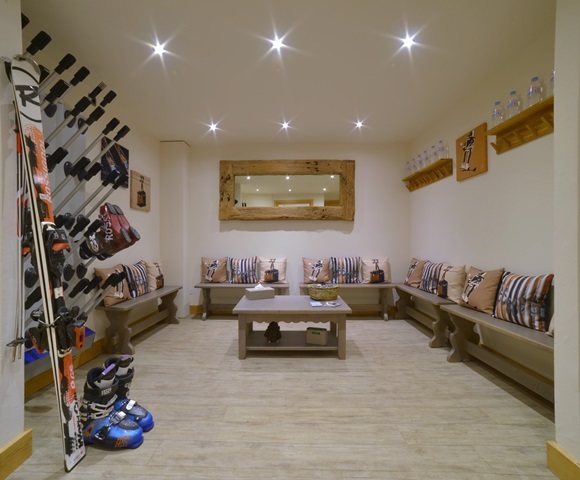 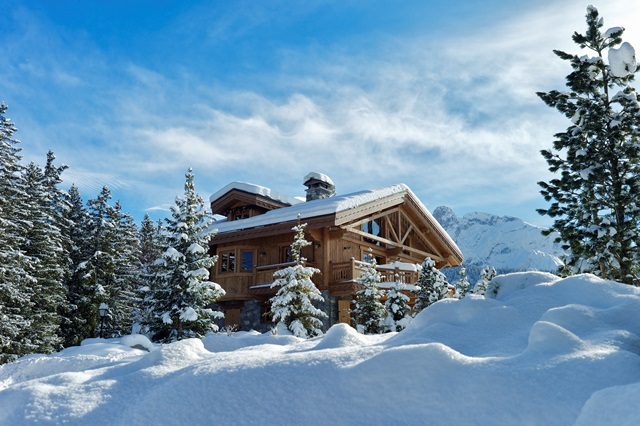 High above Courchevel Moriond in a quiet and isolated hamlet called Belvedere (at 1650 m altitude) Chalet Blanchot is situated facing to the slopes with a direct access to the lifts of the largest ski domain in the world. 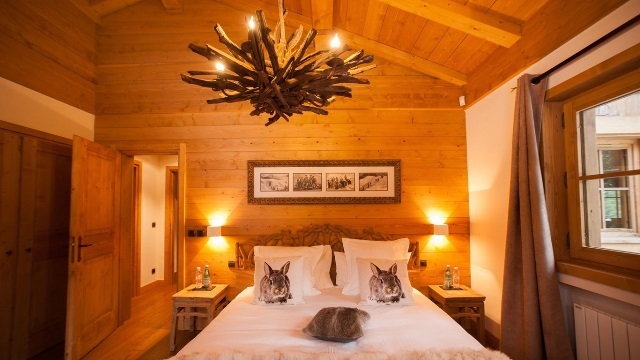 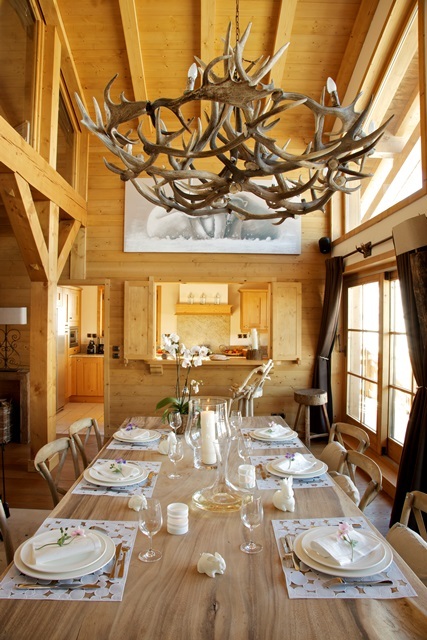 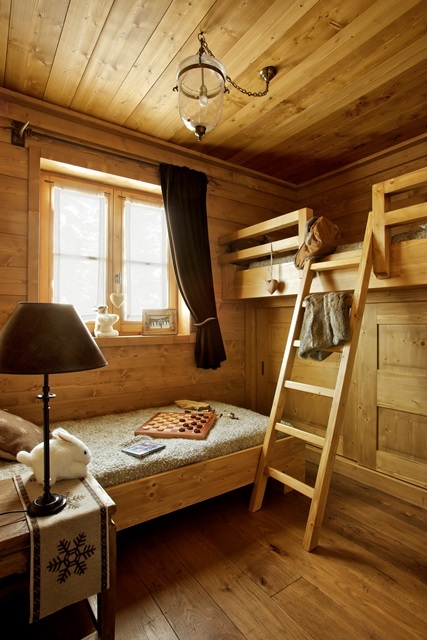 The name and the theme of this chalet are dedicated to the wild rabbit living in our mountains. 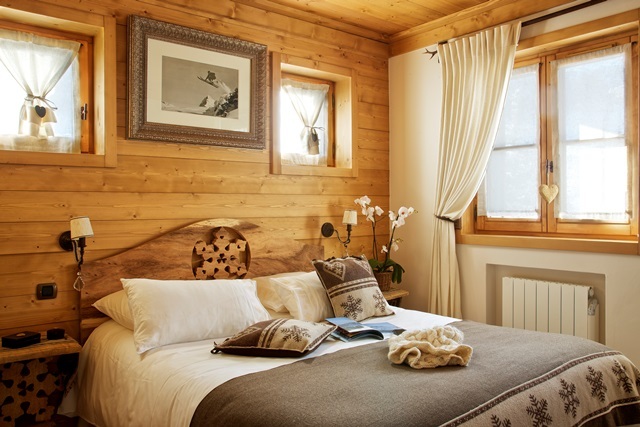 Decorated in a discreet luxury combining comfort and relaxation, Blanchot is warm, refined, with small touches which makes it home away from home. 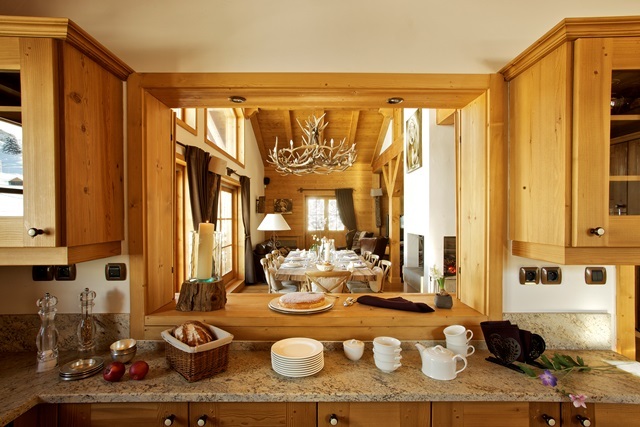 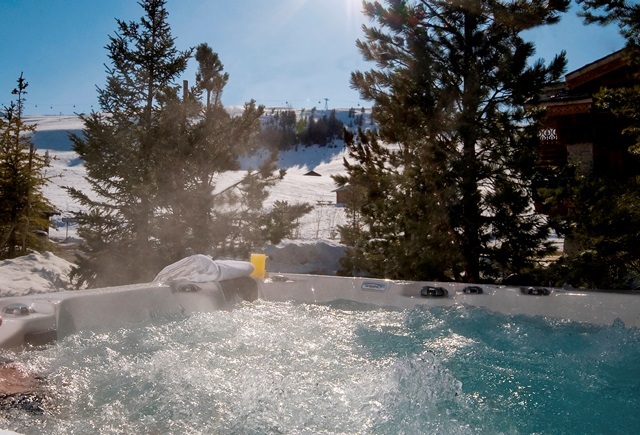 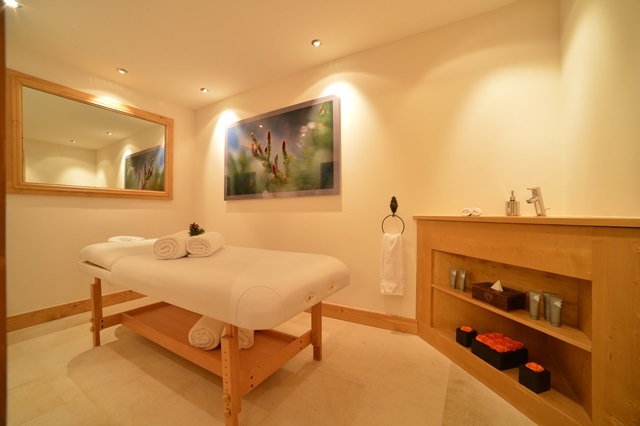 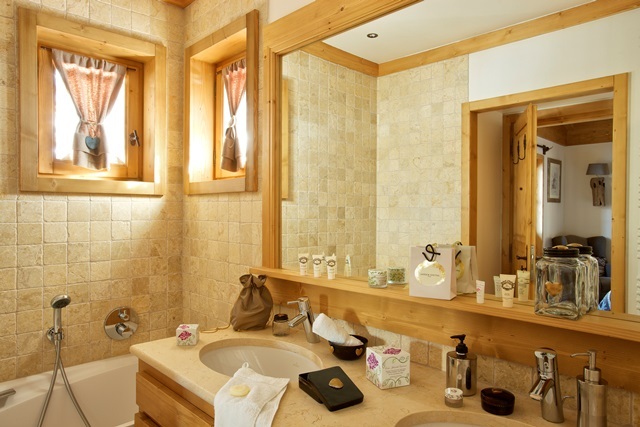 This chalet has a relaxation area with steam room, sauna, separated massage room as well as an outdoor hot tub in the garden.